UFC president, Dana White, has indicated that the promotion has no interest in offering Royce Gracie a fight for its upcoming August event in Rio de Janeiro. UFC president, Dana White, refutes previous reports that the promotion is offering Brazilian pioneer – Royce Gracie – a fight at the UFC Rio. 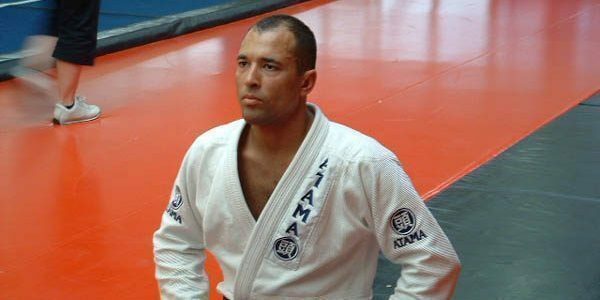 Considered as MMA’s early classical figure, Royce Gracie has not fought since May 2006. During his last fight, he suffered a TKO from former UFC welterweight champion, Matt Hughes. While Royce Gracie would like to have another chance to close his career with style, it seems unlikely for the MMA legend to see the Octagon at UFC 134.